Have you ever wanted to donate money to the FFC without the donation affecting your bottom line? The gift card program allows you to do just that! When you order gift cards and use them instead of your debit or credit card, a portion of the value of the card goes directly to the FFC to fund enrichment programs. 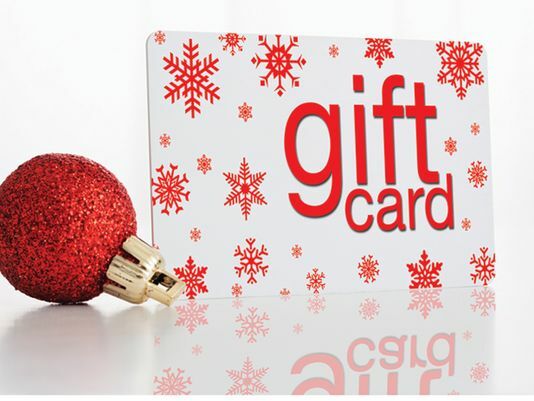 Many retailers participate, and gift cards can be used for everyday expenses like groceries, clothing, household products, and dining out. Just fill out the form below, write a check to Dingeman FFC and turn both in to your child's teacher by Nov. 29th.